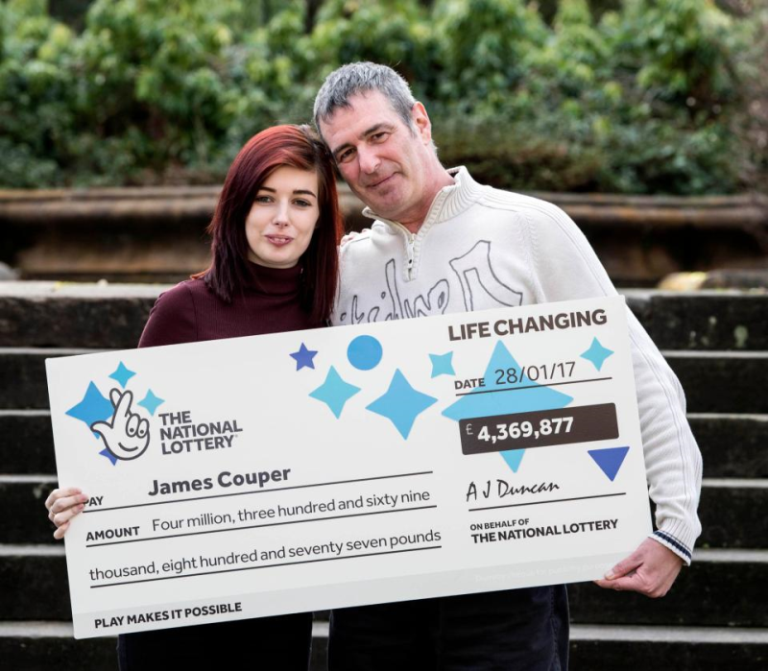 James Couper from Greenock had the shock of his life after winning the UK National Lottery, scooping a jaw-dropping £4.3 million. Lancelot, the draw machine drew up the winning lottery numbers for the UK Lotto on the 28th January. The jackpot had risen to a staggering £8.7 million with two lucky winners who guessed all the numerals, one of them just happened to be James Couper. James, 46, works as a Ferry port worker at Weymss Bay Pier. Since the recent lotto win, he is taking his time to sort out his future as James Couper is still unsure if he will retire early. Mr Couper said that it was thanks to his mother, Anne, who introduced him to play the lottery. Since she passed away over a year ago, James has kept playing the lottery in remembrance of her. James said “I used to play the lottery regularly using set numbers but then somewhere along the line I stopped and just started playing now and again with Lucky Dips. Boy, am I glad that I decided to pick up that Lucky Dip now!" 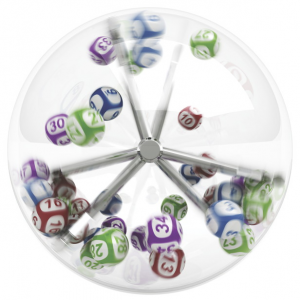 The Greenock punter bought his lotto ticket with the best lottery numbers 5, 21, 23, 24, 34, 43 and 45. During the lunch break the next day, his colleague read out the winning numbers from the newspaper. As Couper realised that the figures were the same, he thought that perhaps his co-worker was pulling his leg. Mr. Couper ran home after work and hid his golden ticket in an old toy box that belonged to his son, Daniel. Scotland’s new millionaire spent his first few hours drinking tea in a dark room, trying to come to terms with the unbelievable life-changing lottery win. James Couper has a bucket list of things he would like to spend his winnings on, his first would be to buy a £16K Ford focus to keep the car insurance expenses low. A new house, a motorbike as well as a trip to Disney World in Orlando are on the cards. Couper promised that he will celebrate with other lottery punters at the local pub Broomhill Tavern, once the initial shock subsides. Cheers to James Couper!